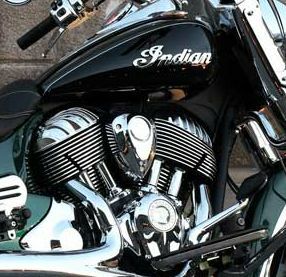 The 2018 Indian Springfield is set to further consolidate the reputation of the cruiser which so swiftly earned it status as an iconic motorcycle. 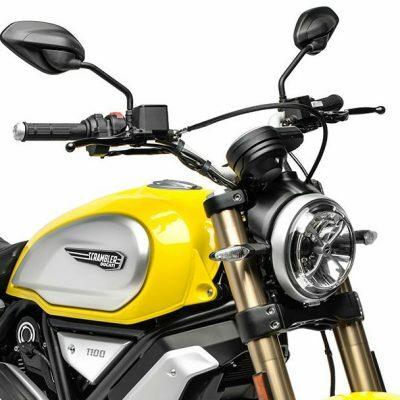 It's big, it's beefy and it's a welcome addition to Ducati's every-growing Scrambler range. 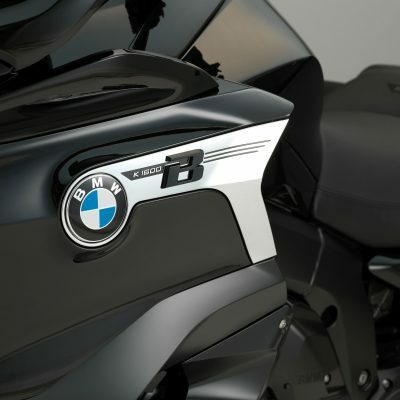 BMW K1600B Bagger: a big, bold blast. Paul Brown bagged a ride on the new BMW K1600B and found the 'Bagger' big, bold and a blast! 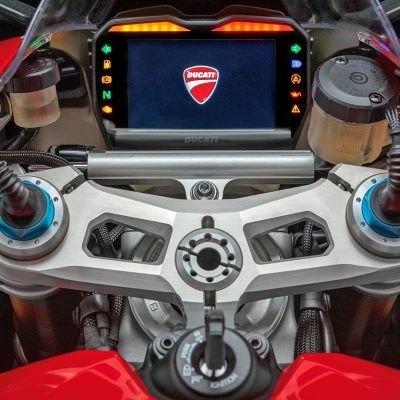 Ducati's Panigale V4 S really doesn't spare the horses whilst carrying little in the way of weight. A tricky balance? 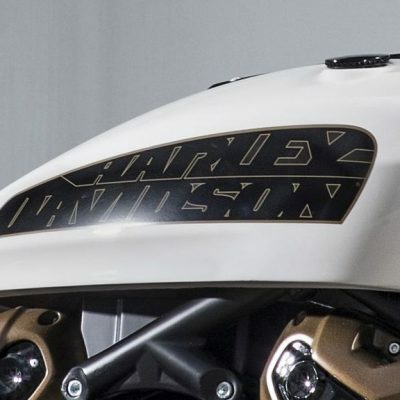 Thanks to superb electronics, this mighty and and exciting sportsbike is also pleasingly compliant and predictable on the road.